Joey, Matt, and Erik talk about beer and the occult. 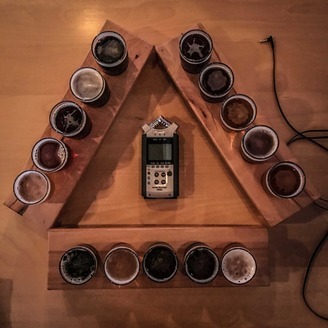 Join artist J Swofford and host Erik at Hopworks Urban Brewery for a discussion on the Picatrix Decans. J is the creator of the Picatrix Decans talisman deck. 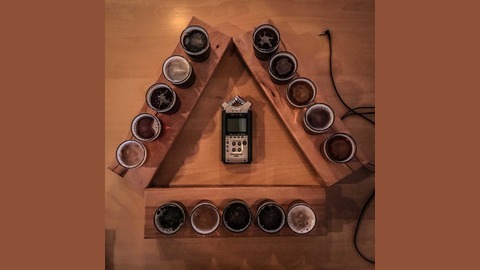 They discuss astrological magic, homebrewing, astrological brewing, and the Picatrix Decans. When we look at the Picatrix decans, we compare descriptions and notes from both the Warnock-Greer Picatrix and the Attrell Picatrix. We discuss the origins of magical images and how talismans can be created from the imagery of the decans. We are also joined briefly by Scotty, our server at Hopworks, who shares with us some interesting facts about Ancient Egypt and the stars! I love Portland.